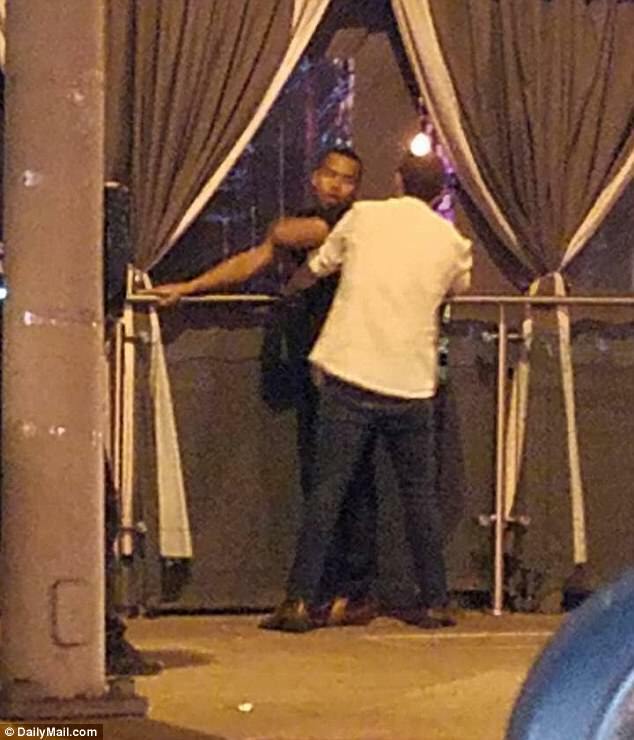 According to the UK&apos;s Daily Mail, Chris Brown was caught outside of a popular LA gay club - fighting with a transgender. The article provides PICS of Chris fighting with a T-girl, and he is approached by another - who "breaks it up." Chris Lopez, a Hollywood socialite, says she was standing outside famed The Abbey at around 2 am on December 15, when she saw Brown yelling outside the neighboring restaurant. Lopez, who says she&apos;d come from a Jumanji red carpet event to the club, claims she saw the star knock down another man before he started screaming at her group of friends. 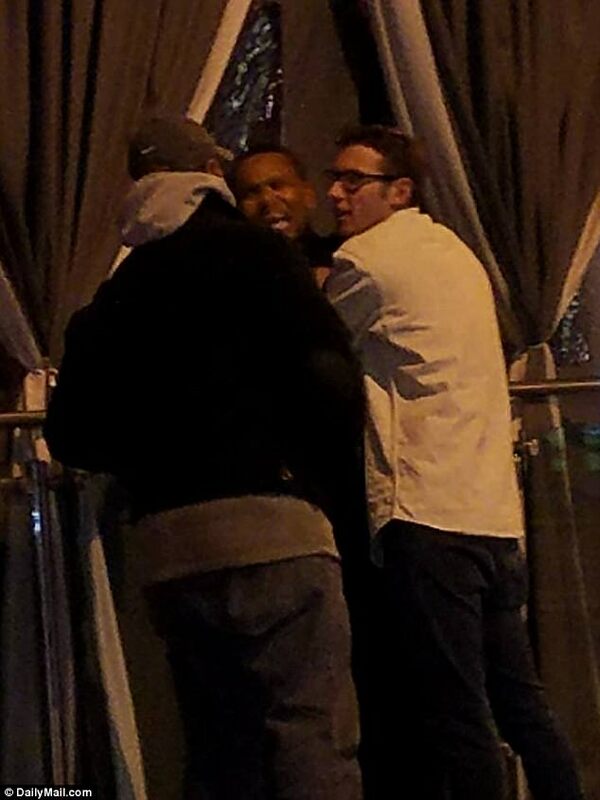 "Chris Brown starts yelling at my friend. I told him leave my friend alone, this is LA not like New York... you not gonna start s**t here. "He got really close to my face and used his chest to push me a few times," she said. "He was very drunk. Very wasted. "But my security team came two minutes after, I had like three security guards, Chris had one security guard and one friend."